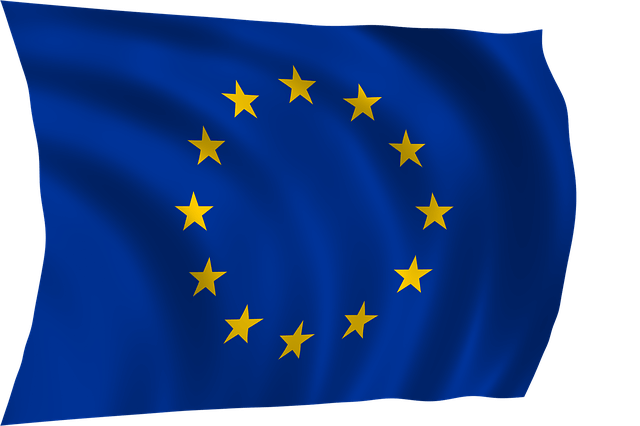 The European Union (EU) is an economic and political union of 28 member states that are located primarily in Europe. European Union has launched a single European Currency – the Euro. 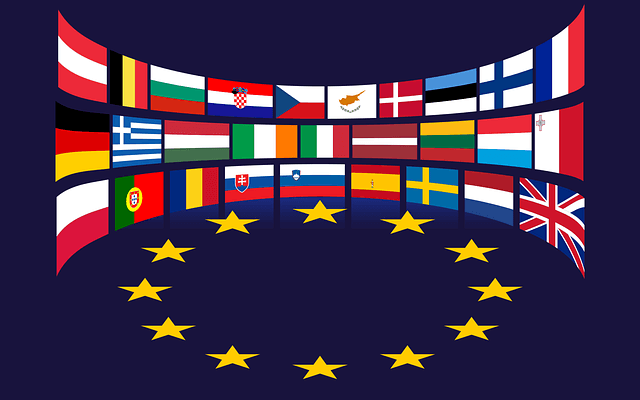 The main significance of the European Union is that it is a political union as well. Have you ever heard of an Asian Union? There is no union of Asian nations yet – only small regional groupings like ASEAN, SAARC, etc exist. Those are not political either. There is an African Union. However, it does not have the political character of the European Union. 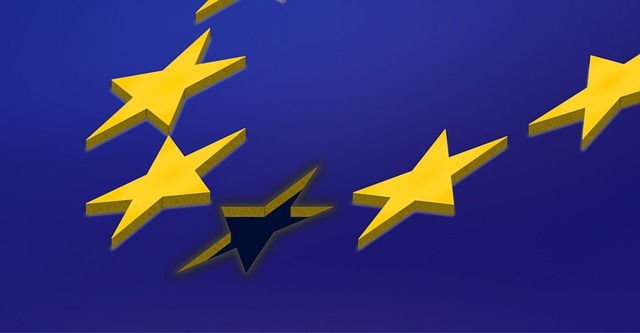 At a time when nations go behind narrow nationalism, European Union is a broad thinking. Imagine the difference it can create when individual nations like Germany, France, Italy, Spain etc being ready to work under a common Parliament (and a common Constitution, if attempts succeed). Will there be United States of Europe (USE) just like the United States of America (USA)? 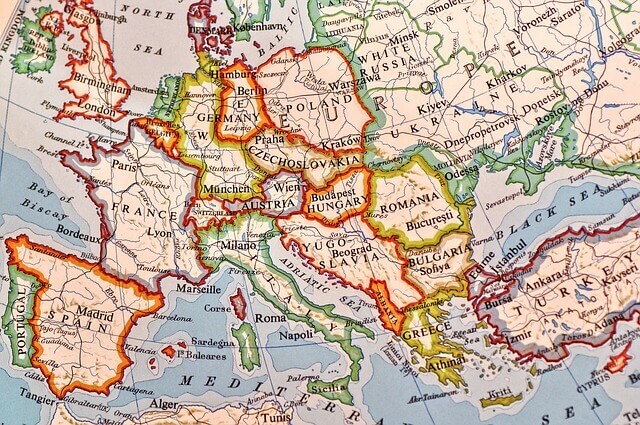 Not all nations of Europe are member nations of the European Union. There are 44 counties in Europe as per the United Nations, however, the European Union so far consists only of 28 members. Cyprus lies wholly in Asia but is at times considered as a European country. Cyprus is a member nation of EU, despite its geographical location. Not all member nations use the common currency Euro. Only 19 member states consider Euro as their currency. However, a few counties in Europe like Montenegro and Kosovo, even though not part of the EU, use Euro as their currency. While the attempts to have a Constitution for the EU have failed, it has its own flag, anthem, founding date, and currency. EU has some form of a common foreign and security policy in its dealings with other nations. Under the Schengen agreement, you have to get a visa from just one of the EU countries and that allows you entry in most of the other European Union countries. 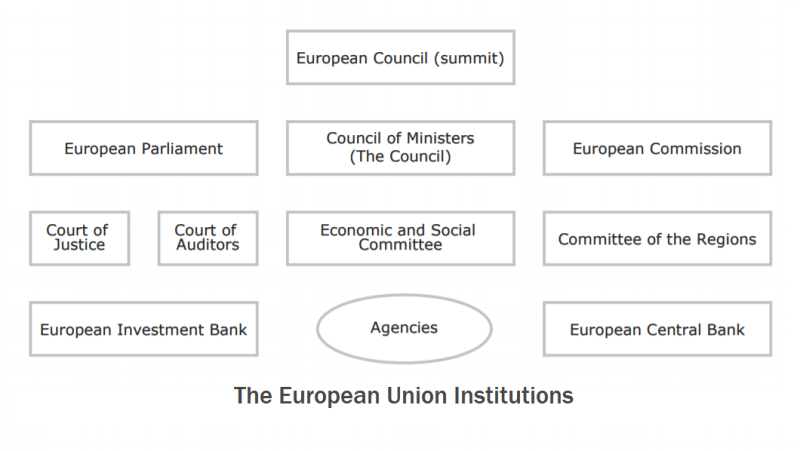 The EU is run by five main bodies: European Parliament, Council of the Union, European Commission, Court of Justice, and the Court of Auditors. Europe was a united entity during the era of Rome Empire. However, it got disintegrated into smaller units later. The situation changed when the rise of nationalism led to the unification of countries in the 1870s (eg: unification of Germany, unification of Italy etc). Nonetheless, this was not without conflicts. Conflicts and rivalry between European counties created many wars – including World War I (1914-18) and World War II (1939-45). Europe then recognised that too much nationalism is also dangerous. The first steps were to foster economic cooperation: the idea being that countries that trade with one another become economically interdependent and so more likely to avoid conflict. The result was the European Economic Community (EEC) created in 1958. It increased the economic cooperation between six countries: Belgium, Germany, France, Italy, Luxembourg and the Netherlands. Since then, 22 other members joined to create a huge single market (also known as the ‘internal’ market). It continues to develop towards its full potential, under a new banner – European Union (since 1993). The process acquired a political dimension with the creation of the European Parliament. Will the European Union be the next Super Power? The European Union (EU) has been called an emerging superpower by scholars and academics like T. R. Reid, Andrew Reding, Andrew Moravcsik etc and some politicians like Romano Prodi and Tony Blair. The EU has an economic, political, diplomatic, and military influence. The EU is the worlds biggest economy with GDP larger than that of the United States. Its currency, the euro, can pose a threat to the dominance of the US dollar. Its share of world trade is three times larger than that of the United States allowing it to be more assertive in trade disputes with the US and China. Its economic power gives it influence over its closest neighbours as well as in Asia and Africa. It also functions as an important bloc in international economic organisations such as the World Trade Organisation (WTO). Two members of the EU, Britain and France, hold permanent seats on the UN Security Council. The EU includes several non-permanent members of the UNSC. This has enabled the EU to influence some US policies such as the current US position on Iran’s nuclear programme. Its use of diplomacy, economic investments, and negotiations rather than coercion and military force have been effective as in the case of its dialogue with China on human rights and environmental degradation. Militarily, the EU’s combined armed forces are the second largest in the world. Its total spending on defence is second after the US. Two EU member states, Britain and France, also have nuclear arsenals of approximately 550 nuclear warheads. It is also the world’s second most important source of space and communications technology. 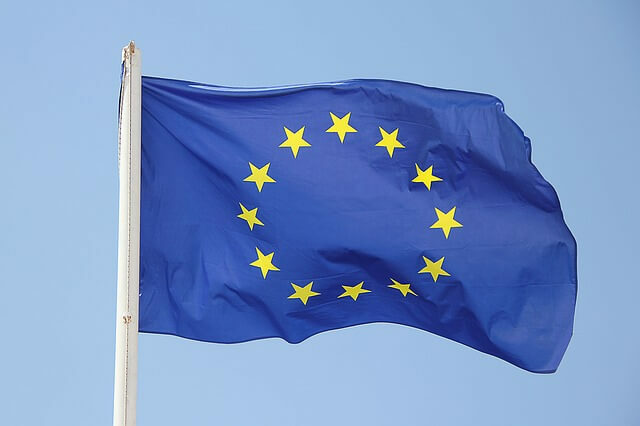 Contrary Views – Why the European Union may not emerge as a superpower? No Hard Power: European Union does not have enough hard power (it lack a strong European military). With just soft power, it is not easy to emerge as a superpower. Lack of unified foreign policy: EU also lacks a unified EU foreign policy. In many areas, its member states have their own foreign relations and defence policies that are often at odds with each other. For example, UK was America’s partner in the Iraq invasion, whereas Germany and France opposed American policy. No common constitution: All members of the EU must pass the constitution for it to take effect. At a time when the idea of a common constitution was proposed, even though most of the countries voted for the constitution, France and Netherlands voted against it. Euro Crisis: The EU and the European Central Bank (ECB) have struggled with high sovereign debt and collapsing growth in Portugal, Ireland, Greece and Spain since the global financial market collapse of 2008.
integrationist agenda. 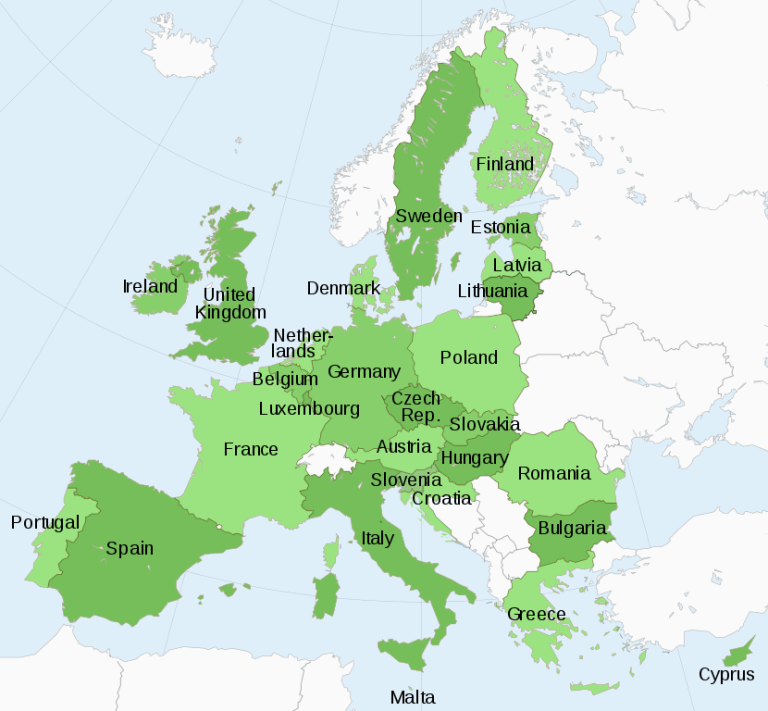 Not every country in the EU adopted the common European currency Euro. This limits the ability of the EU to act in matters of foreign relations and defence. Brexit: The UK even earlier prefered to be out of the European Market, now She is planning to leave the EU (Brexit). 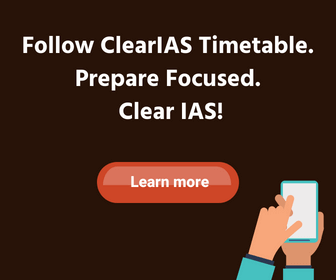 Indeed its a wonderful notes which help us to fresh up many information which we studied during the school times. Thank you very much. Because of such noble soul people like us from remote areas of Northeast and with least choice and Facilities and most importantly who cannot effort coaching can also learn from here thank u so much sir.. May God always bless u with more happiness..